Born out of a collaboration between the industry’s top experts and the world’s most elite swimmers, the Avictor® Open Back Swimsuit is TYR’s fastest, most innovative technical swimsuit. Showcasing an unprecedented combination of advanced features, this FINA-approved technical suit maximizes performance and gives athletes the ultimate advantage over their rivals. It's the Tech Suit you've been waiting for. 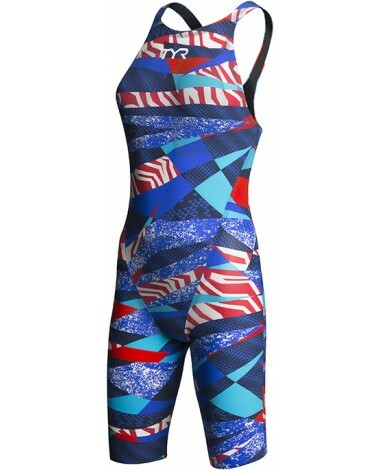 The Avictor Open Back Swimsuit is TYR's fastest, most innovative technical swimsuit. 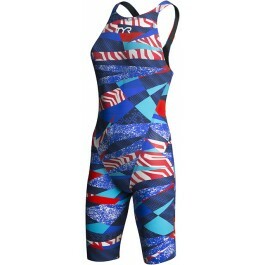 This FINA-approved technical suit maximizes performance and gives athletes the ultimate advantage over their rivals.